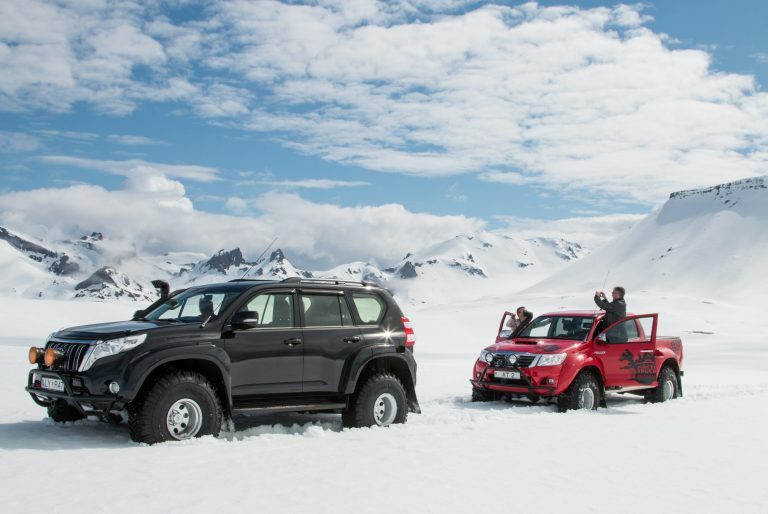 Your very own Arctic Trucks Experience tour where the ATX team designs your dream vacation in Iceland. 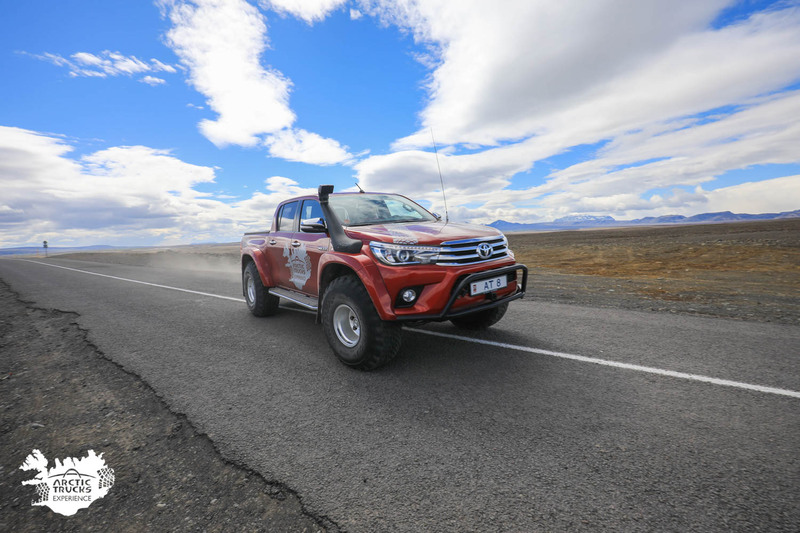 Our most popular day tour driving the Arctic Trucks to the Valley of Thor and seeing the highlights of the Icelandic South Shore on the way. 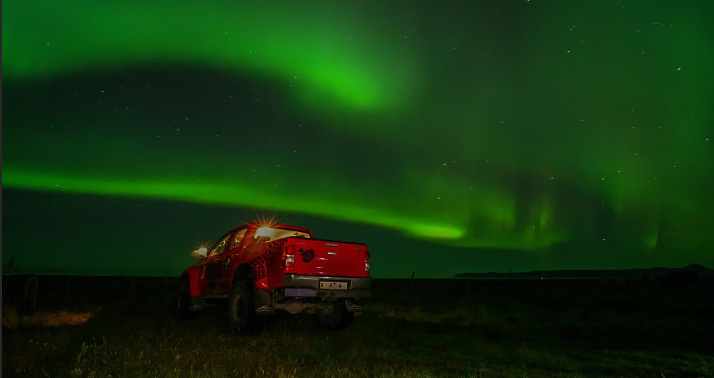 A private tour to search for the Northern Lights on an Arctic Truck where you drive to isolated places to enjoy the Aurora Borealis. 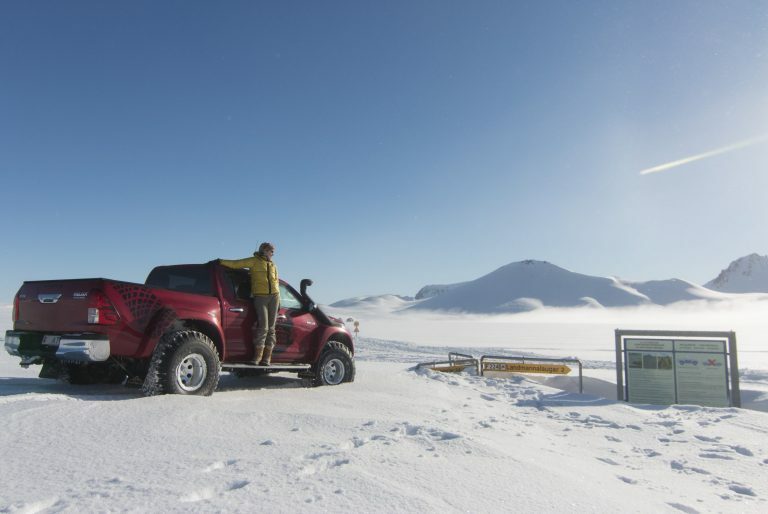 A half day Arctic Truck tour where you learn all the basic skills and techniques to drive an Arctic Truck in the highlands of Iceland. 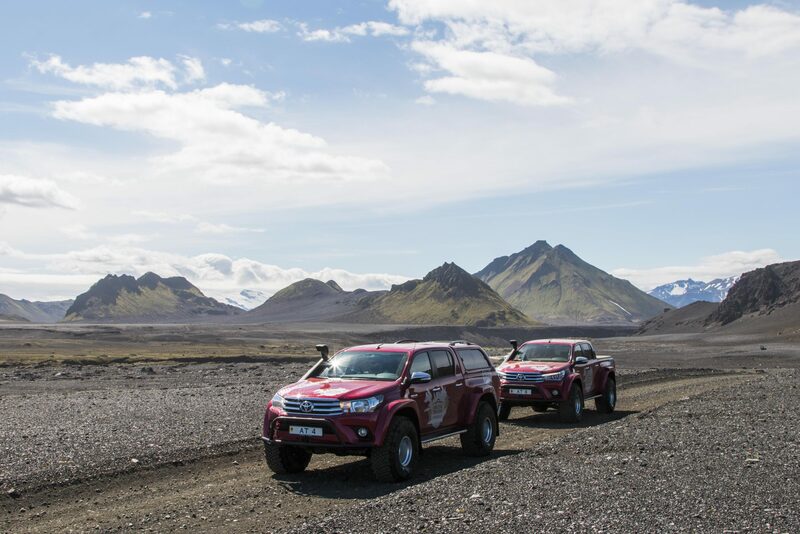 A 3-day tour in Iceland, driving the Arctic Trucks and seeing the most popular sights of Iceland, Langjökull Glacier and the highlands. 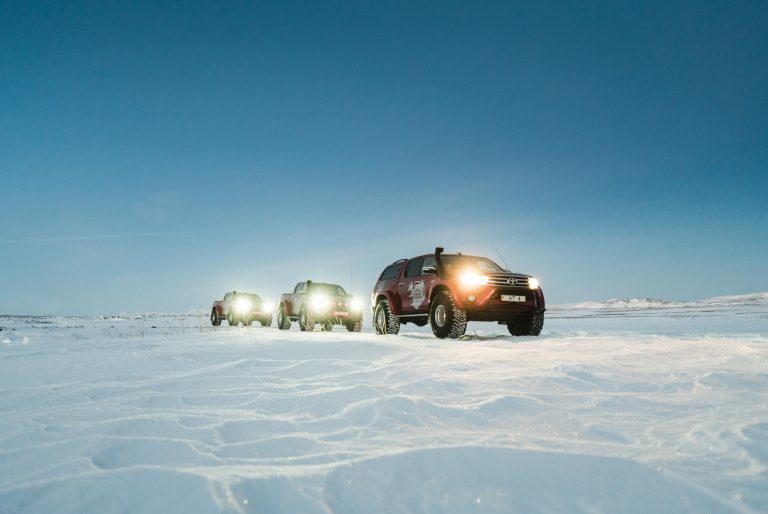 A 3-day tour in Iceland, driving the Arctic Trucks and seeing the most popular sights of Iceland, the Golden Circle and the highlands. 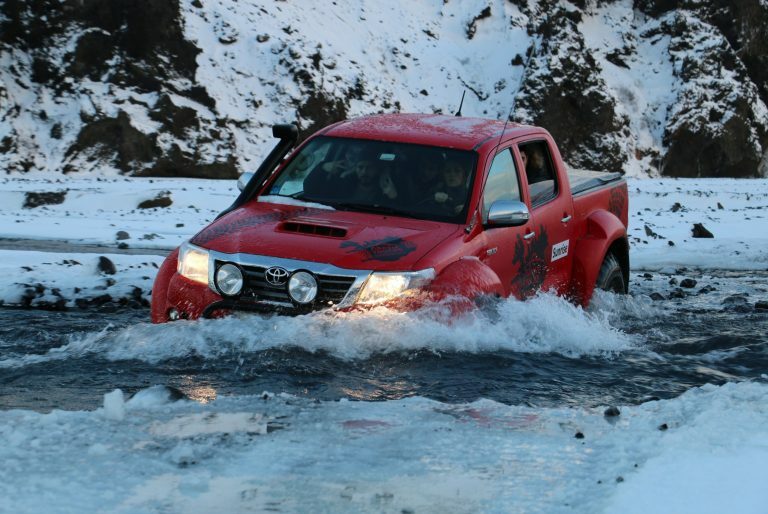 A 2 day Arctic Truck adventure where you drive and wild camp on one of Europe’s largest glaciers, Langjökull. 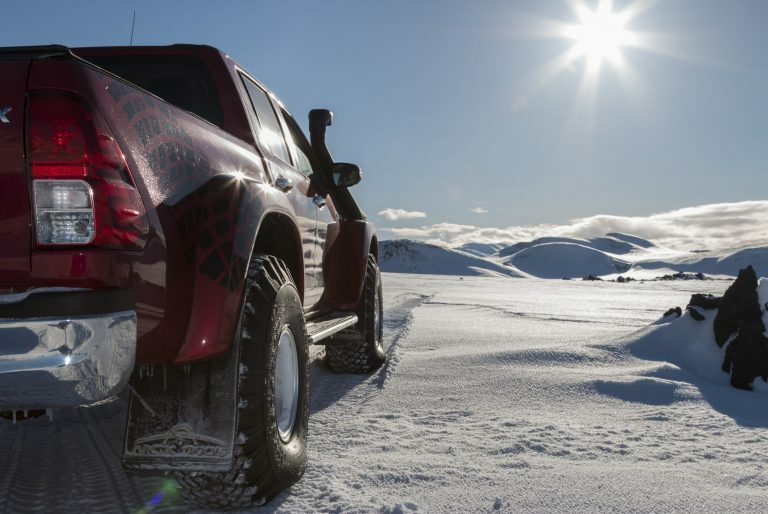 A 3-day ultimate highland experience on the Arctic Trucks. 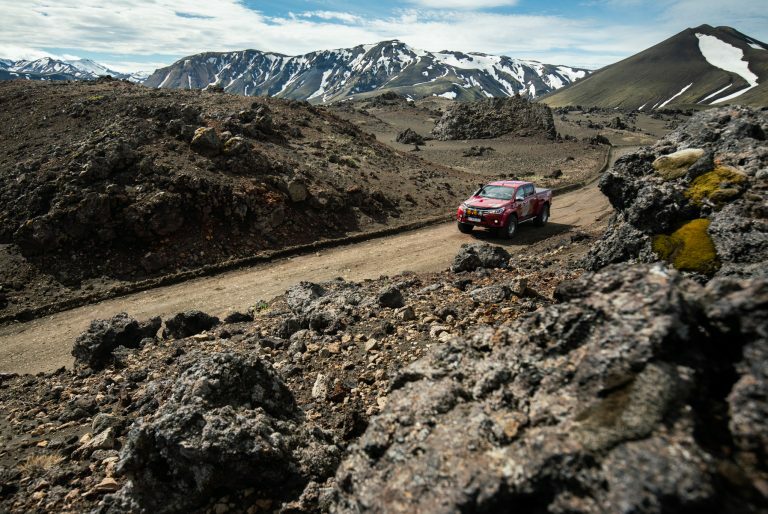 You get to experience most of what the Icelandic highlands have to offer. 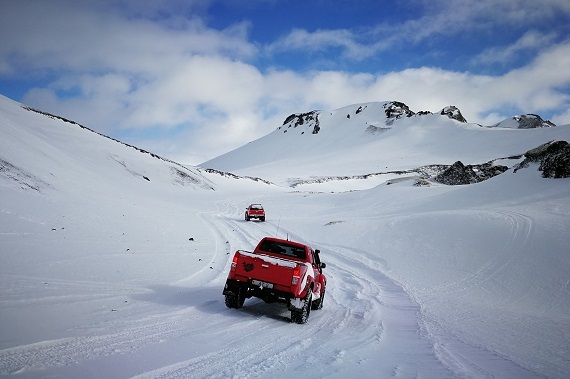 A 2-day Arctic Truck adventure to the Þórsmörk valley with fun driving between two glaciers on rutted tracks, river crossings and beautiful nature. A 2-day adventure to Landmannalaugar, the Icelandic highland paradise, with a wide variety of tracks, through breathtaking mountain ranges. 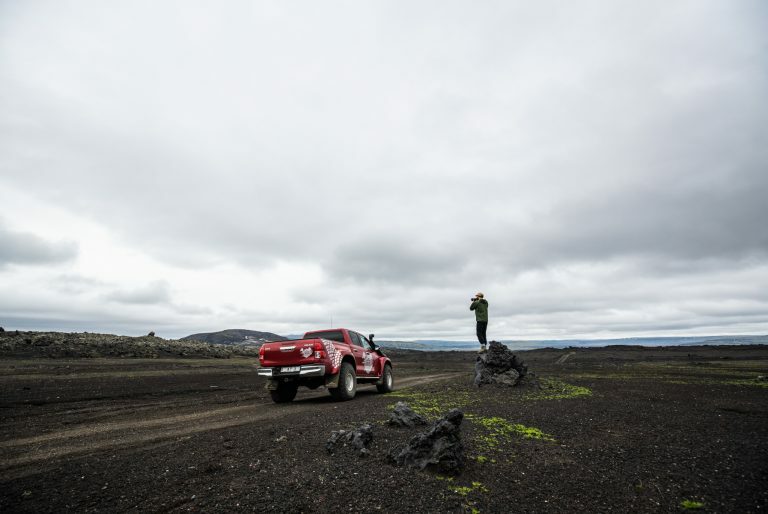 A unforgattable day tour to the Landmannalaugar highland paradise and Hekla volcano, the most active volcano in Iceland. 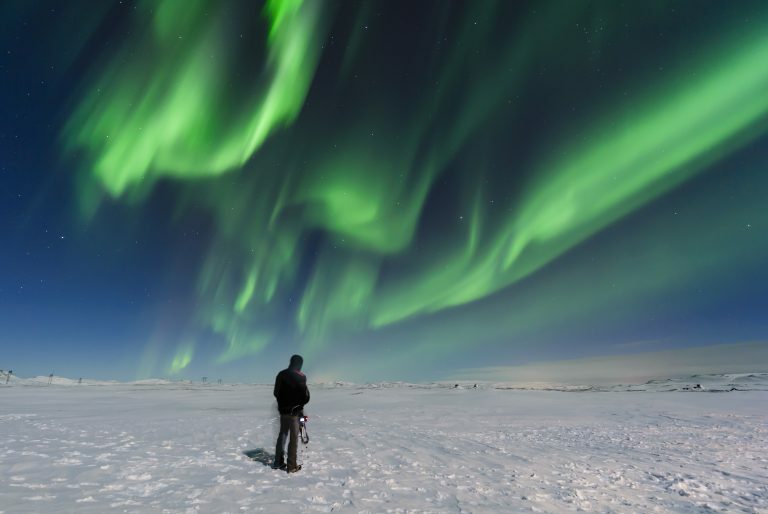 A day tour from Reykjavík on the Arctic Trucks to see Iceland’s most famous and popular sights on the Golden Circle. 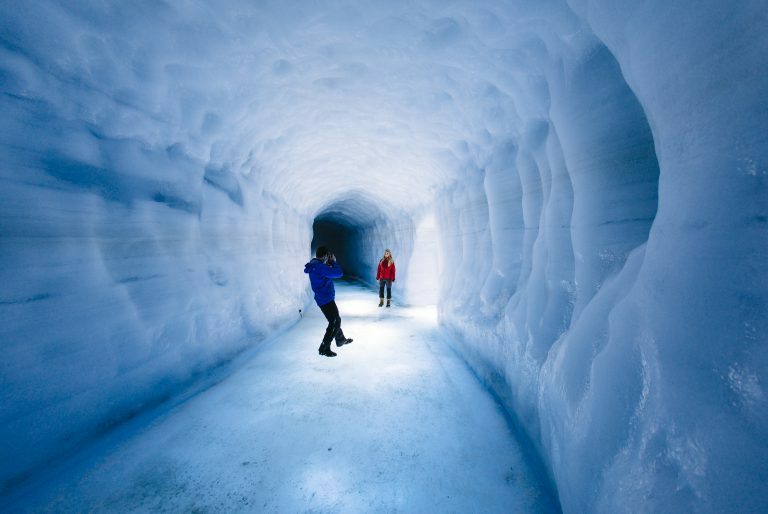 A day trip where you drive to Langjokull glacier and visit the amazing Ice tunnel, one of the biggest ice structures in the world. 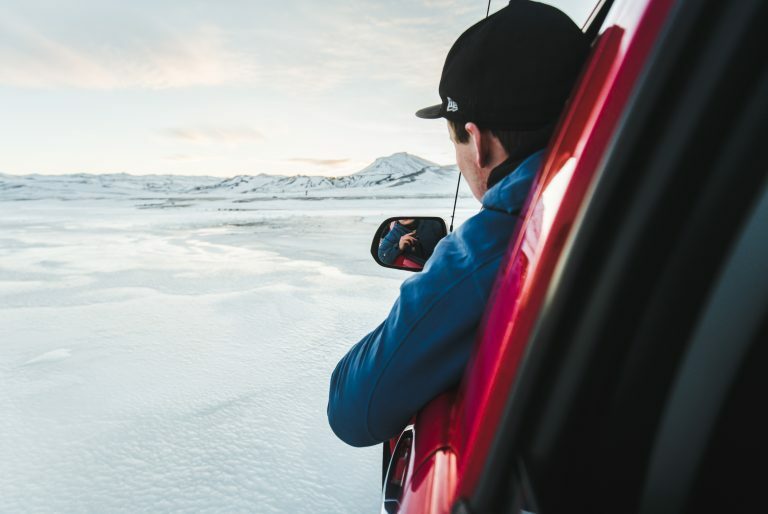 You can be one of the first to know about special offers, new tours and all the exciting things happening within the Arctic Trucks family. 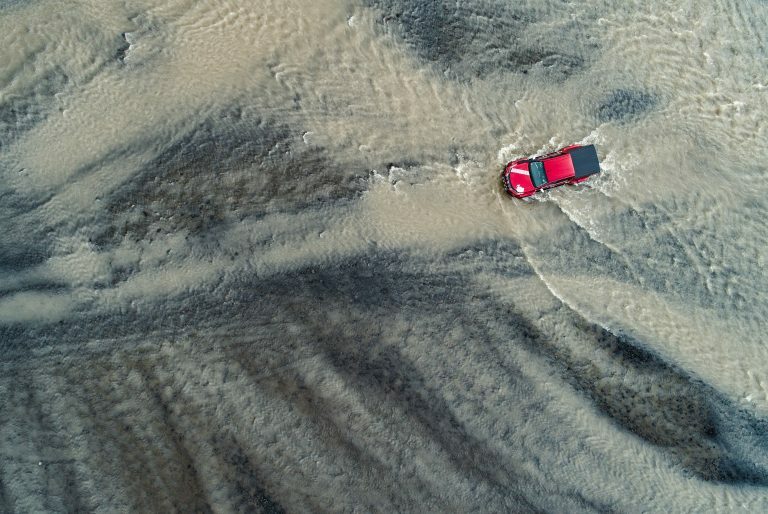 You can do the driving! 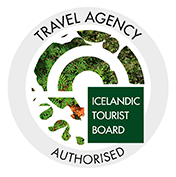 ..for the adventure of a lifetime and your private Iceland experience!